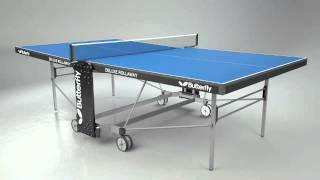 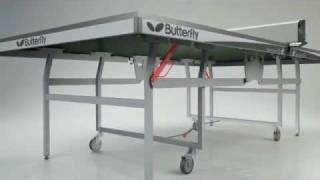 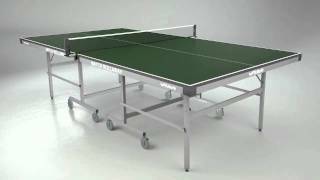 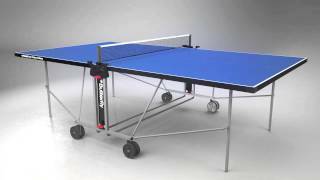 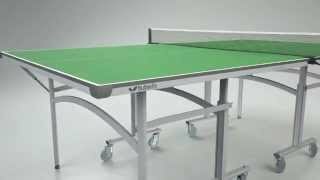 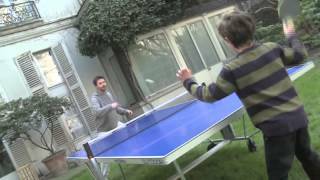 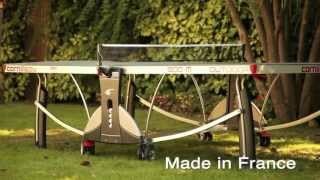 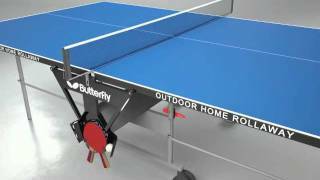 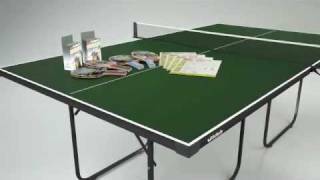 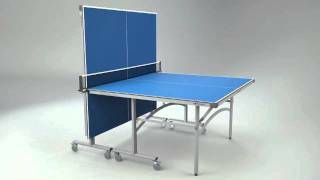 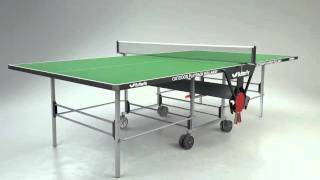 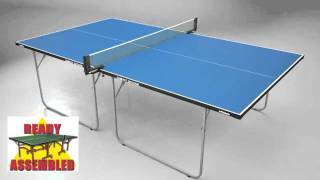 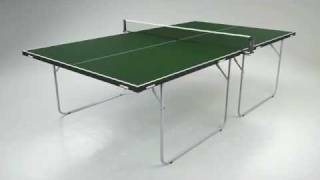 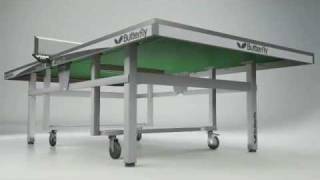 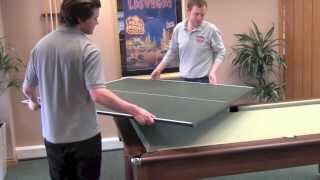 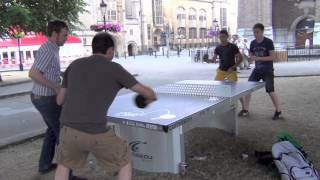 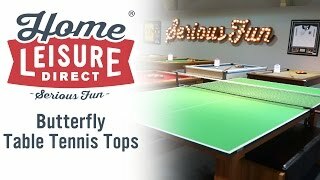 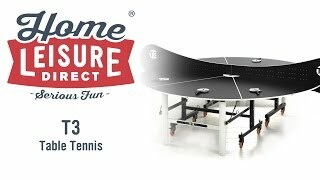 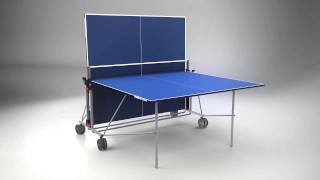 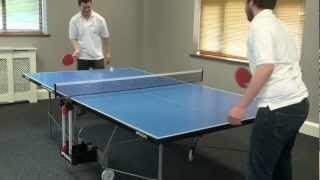 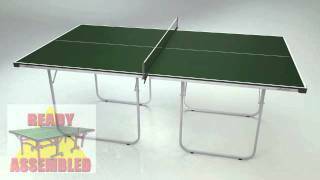 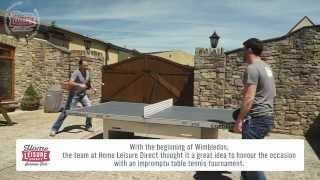 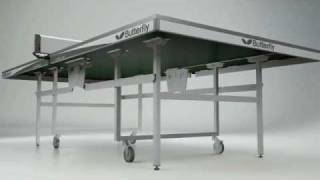 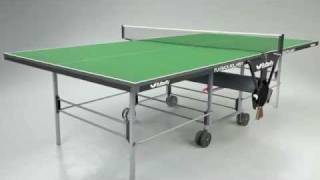 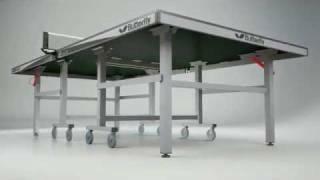 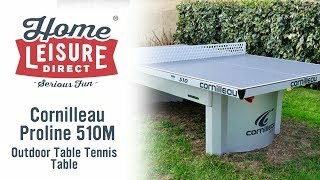 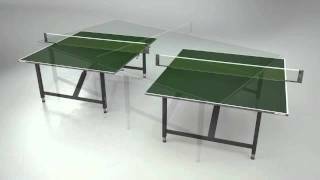 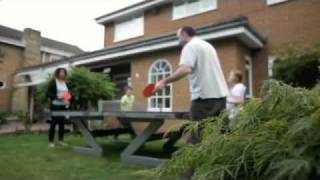 The Butterfly Home Rollaway Table Tennis Table is the ideal table for those who are serious about their sport but still need to make room for other activities. 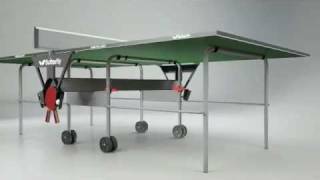 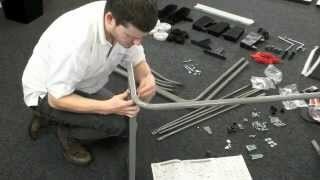 Putting the table up and down is quick and easy, and there are locking safety levers on each half for added family-friendliness. 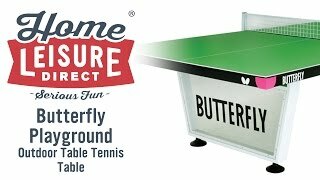 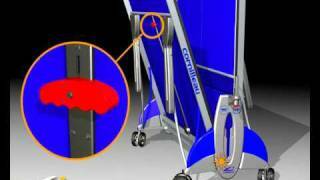 What's more, the Butterfly Home Rollaway meets ITTF size requirements, which means you can train to competition standard in the comfort of your own home. 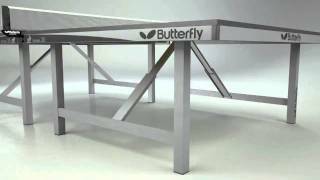 The Butterfly Home Rollaway Table Tennis Table features a 19mm high-quality playing surface and meets the official ITTF size requirements. 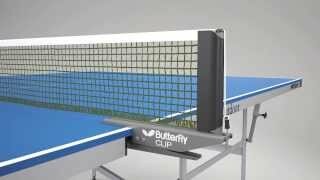 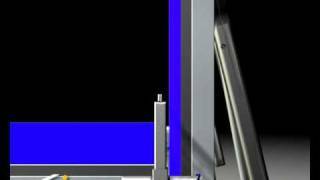 It has a playback function, allowing you to get some practice in when no opponents are available. 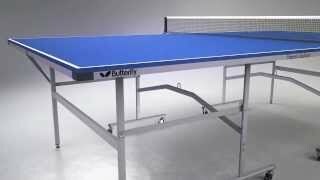 The Home Rollaway is available in both green and blue to suit your taste, and comes with various accessories to get you started playing as quickly as possible.